AntSword is an open source, cross-platform website administration tool, but more than that. We are devoted to create a automated cyber security researching community. Someone, who has a craze for open source or are geeks, are welcome to join us. AntSword needs your guys help, including the development of plugins, shells, encoders and database management tool. Of course, we are welcome to give feedbacks or suggestions and submit bugs. Talking about the documents, the following documents are not perfect yet. We need your guys help. We are appreciated if you could help us improve. However, before you help us improve our documents, please read the guideline of documents and how to edit documents firstly. 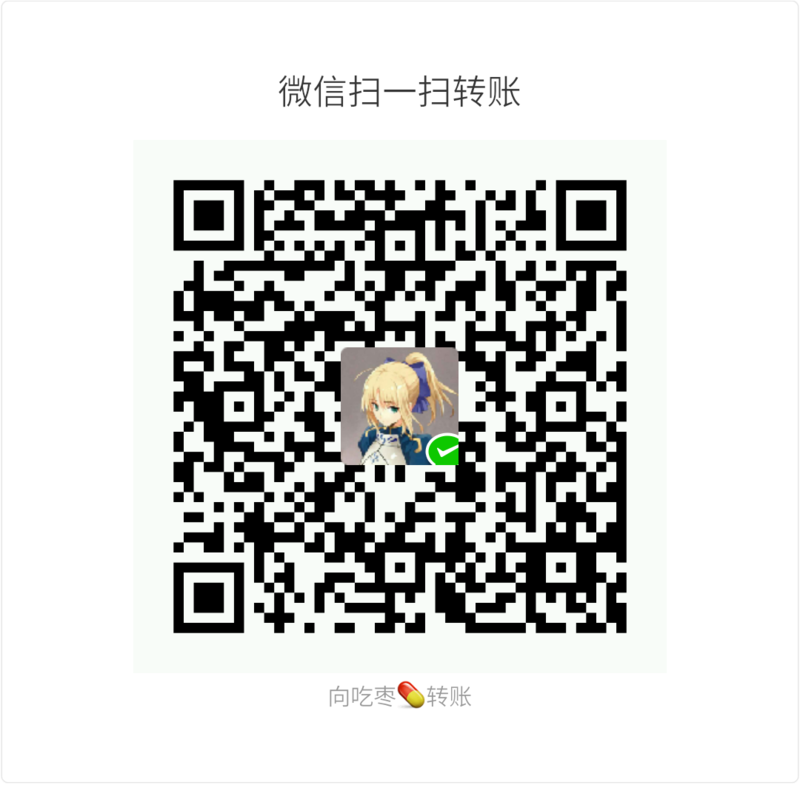 If AntSword makes great convenience for you, please make donations by quick paying in WeChat. Fork AntSword into your own Github&apos;s repo. Push your documents into your remote repo. Create a pull request and waiting. Write AntSword correctly, and CASE MATTHERS. Have a good attitude and please don&apos;t have a series of personal attacks on anybody. Please use more professional terms with polite and patience. Edit with bold and fun style. Ask in no time if you have any questions.